Hi,I am a Web Developer. 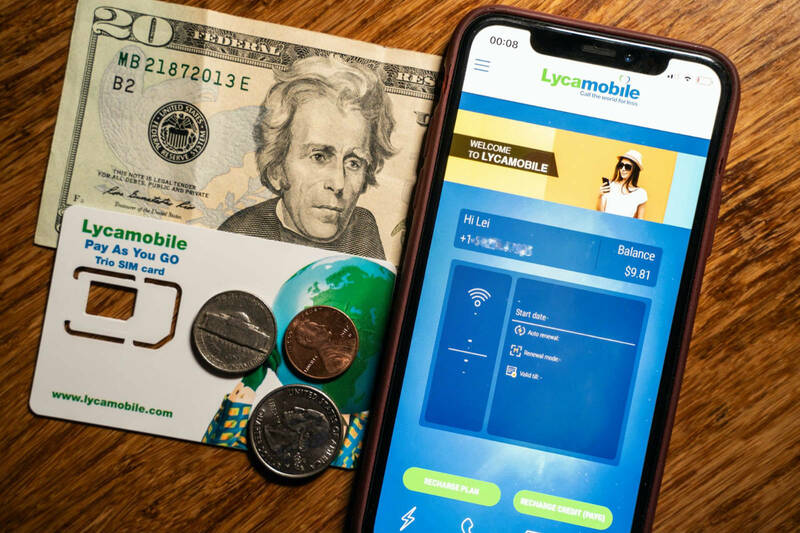 Recently i found a bug of lycamoible online recharge system. But it seems the backend system do not limit user to change the Top-up amount in front end. 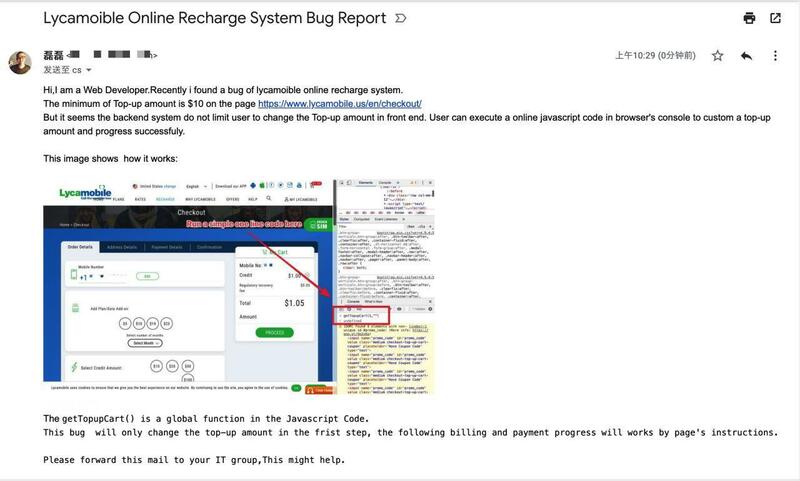 This bug  will only change the top-up amount in the frist step, the following billing and payment progress works by page's instructions. Please forward this mail to your IT group,This might help.